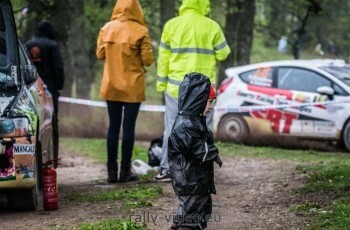 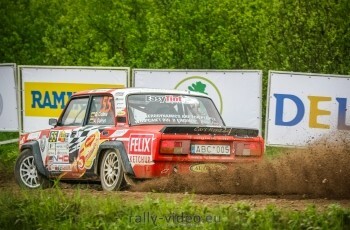 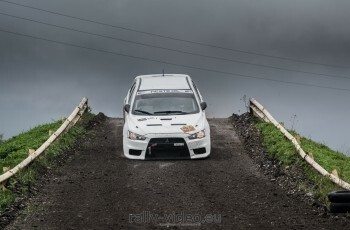 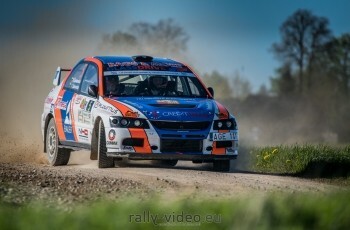 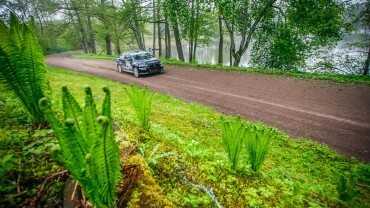 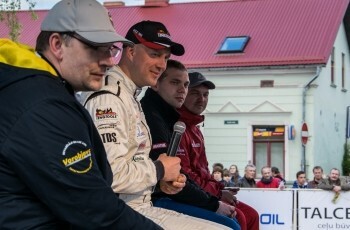 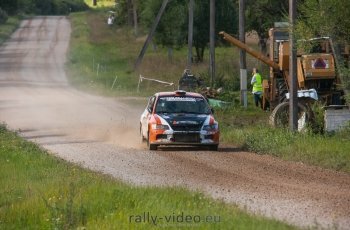 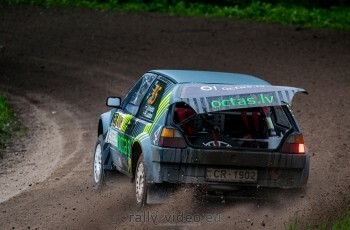 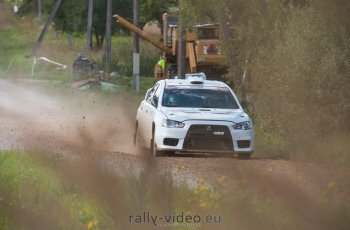 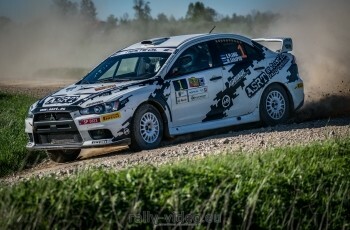 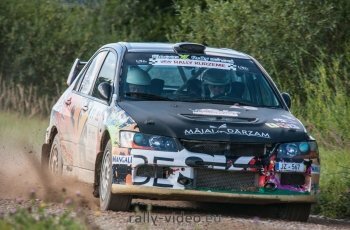 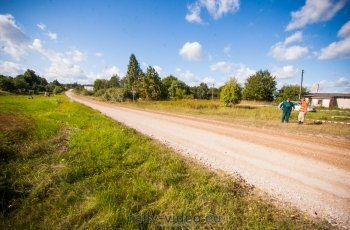 Rally “Kurzeme” is the oldest and tradition-richest rally in the Baltic States. 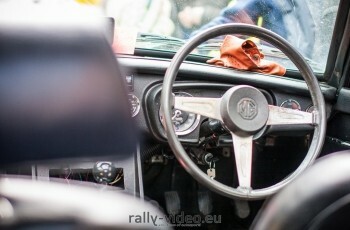 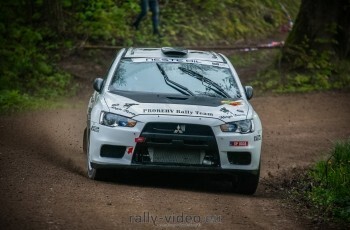 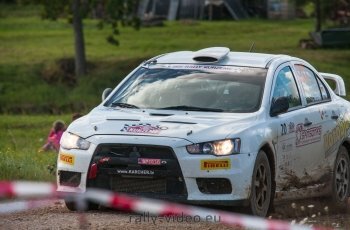 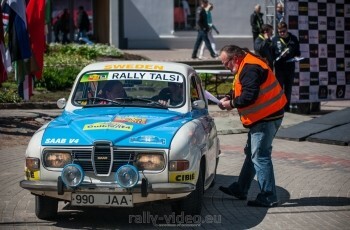 This year rally “Kurzeme” celebrates its 50th anniversary. 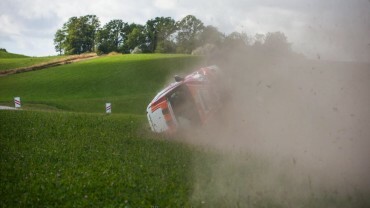 Few mistakes and D. Belokoņs / T. Freibergs (Ford Fiesta R2) crash after SS 8 finish.